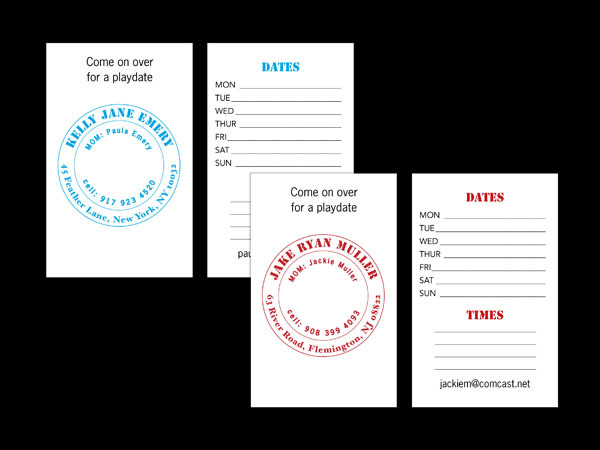 Stop shuffling through your purse to find a pen and paper. 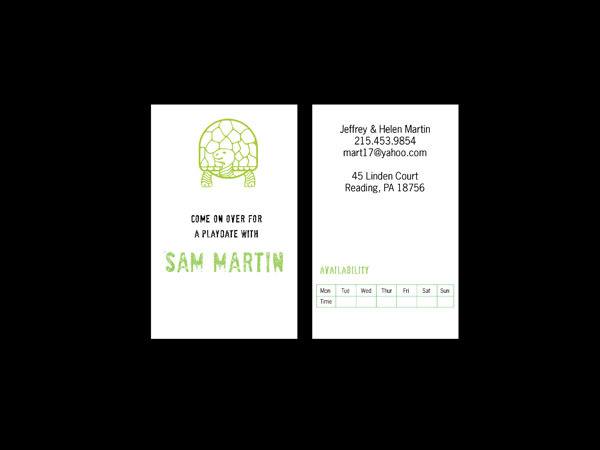 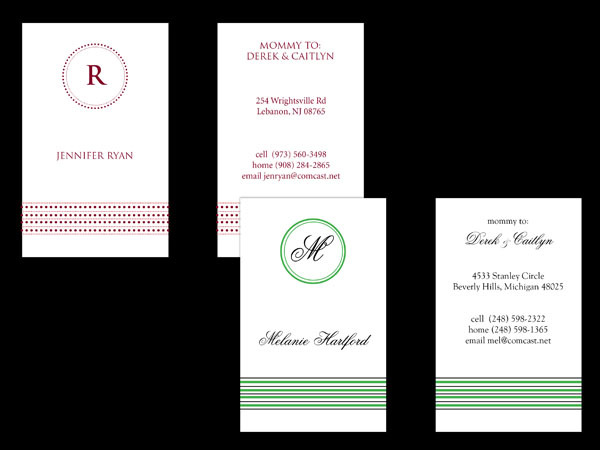 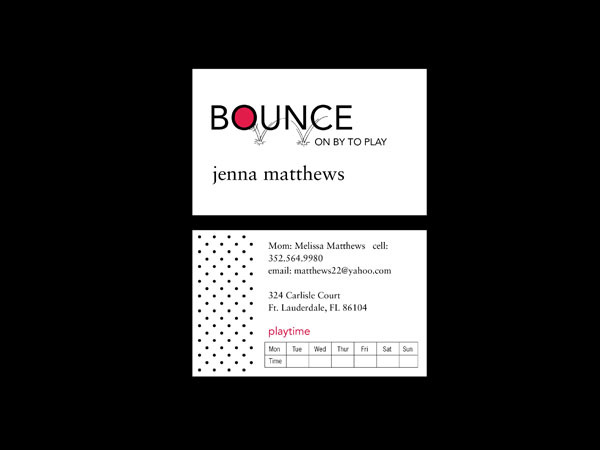 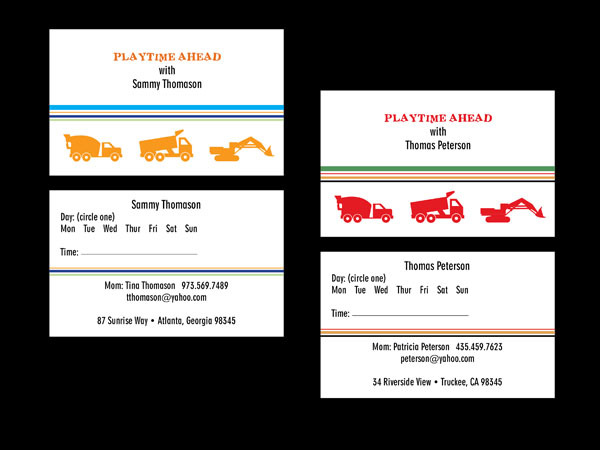 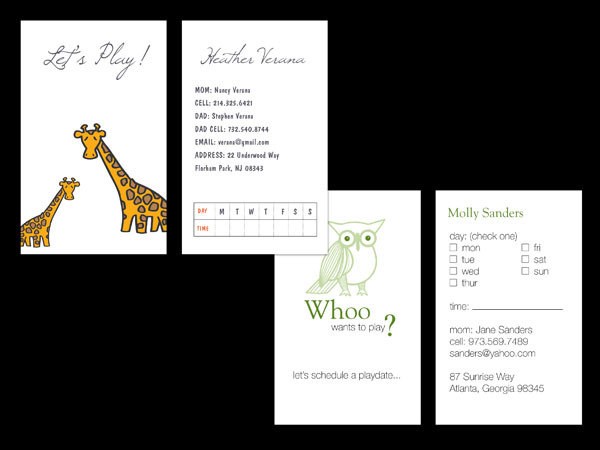 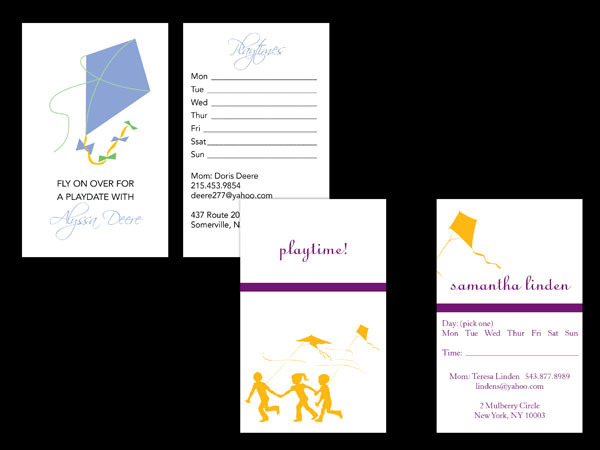 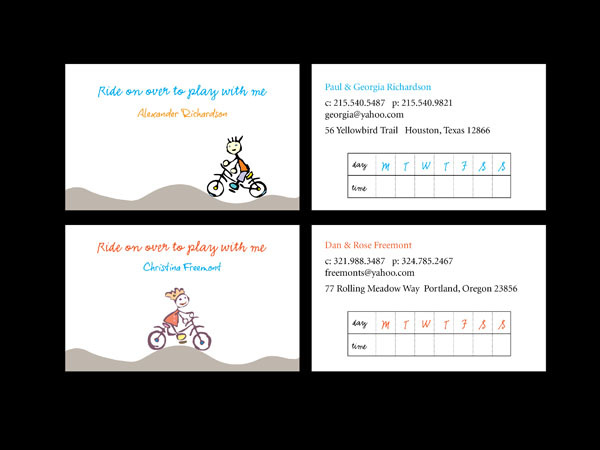 Simplify your life by carrying customized mommy calling cards. 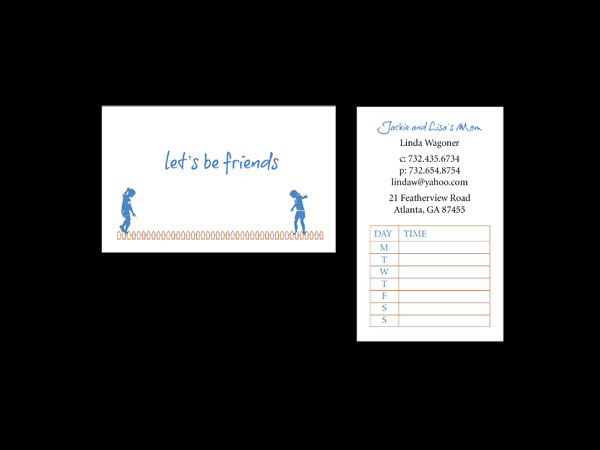 They offer an easy way to make play dates with new friends or to pass on important information.